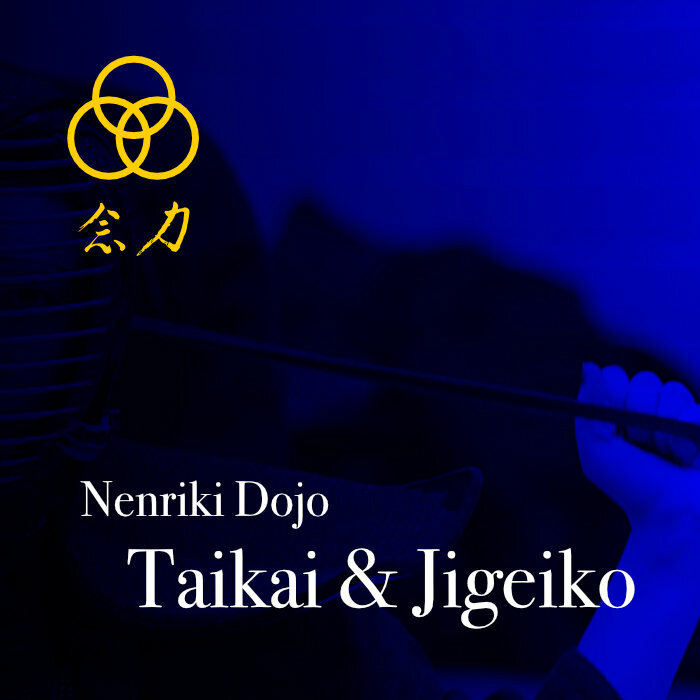 Following the enthusiastic response to the last Nenriki Taikai, we cordially invite all BKA Kendoka to the Nenriki Taikai on Saturday 2 June 2018, 13:45hrs. Entrants must be 18yrs and above and can be of any grade. 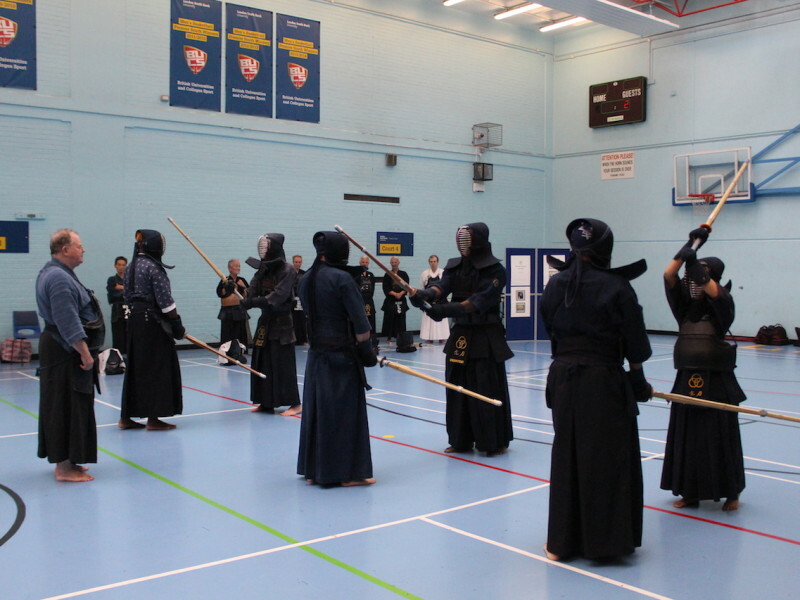 The taikai will operate on a pool system based on the number of participants. The pools usually finish quickly and are re-drawn to enable many iterations of the competition.You may fight most, if not all, of the other participants. ENTRY: BKA member aged over 18. You MUST register via Eventbrite. There is NO registration on the day. Registration deadline Thur 31 May 2018. 1. Fighters concede if he/she has been beaten! No ippon by a referee i.e. the “loser scores”. 2. Hansoku for gratuitous blocking. Two hansoku = 1 ippon. This is a referee judgement. 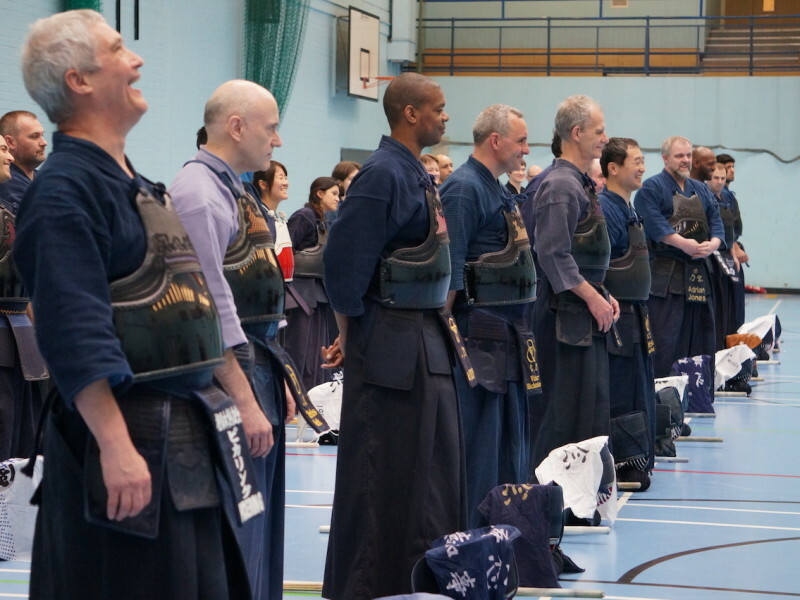 No jogai hansoku – the referee simply brings the fighters back to centre. 3. 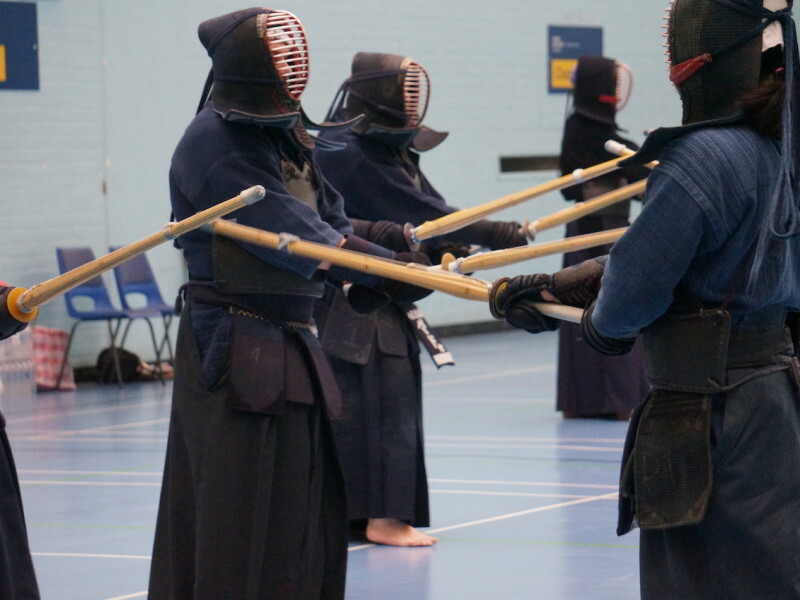 No tsuki against kyu grades (Kyu grade fighters are to identify themselves). 4. 1 point / ippon shobu – no time extension. If a draw, BOTH fighters are knocked out. 5. Mune tsuki is valid against nito. We hope you will be able to join us, for this unique shiai in which the loser decides he or she beaten. If you feel you would like to join us, then please sign up and come along. We hope to see many of you there! Old and new friends alike.